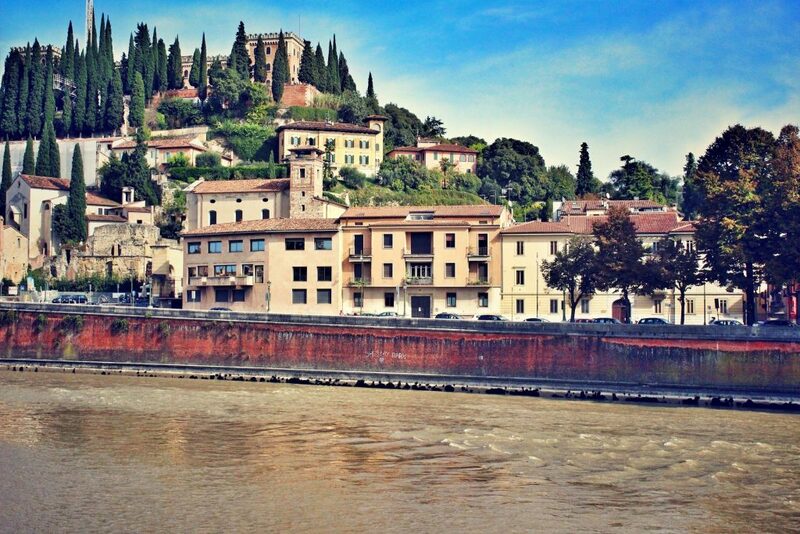 Exploring Verona In One Day - how to see everything. 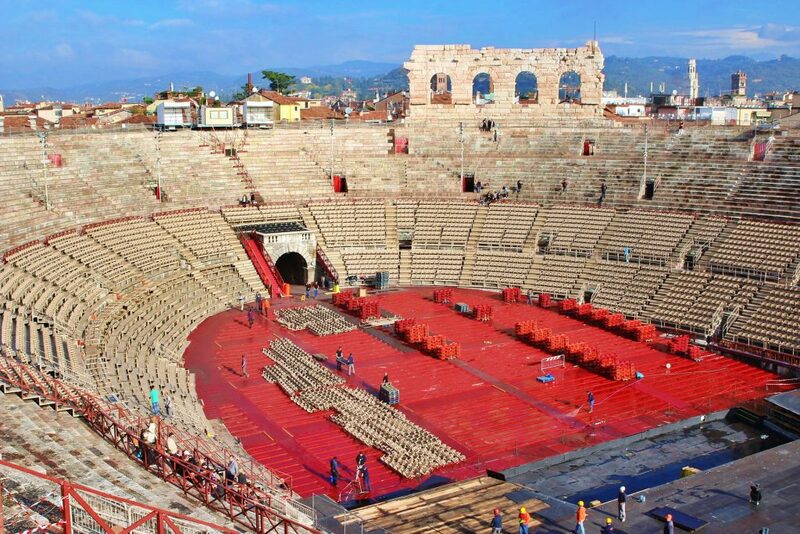 Visit Arena di Verona and feel the spirit of the Roman Empire. 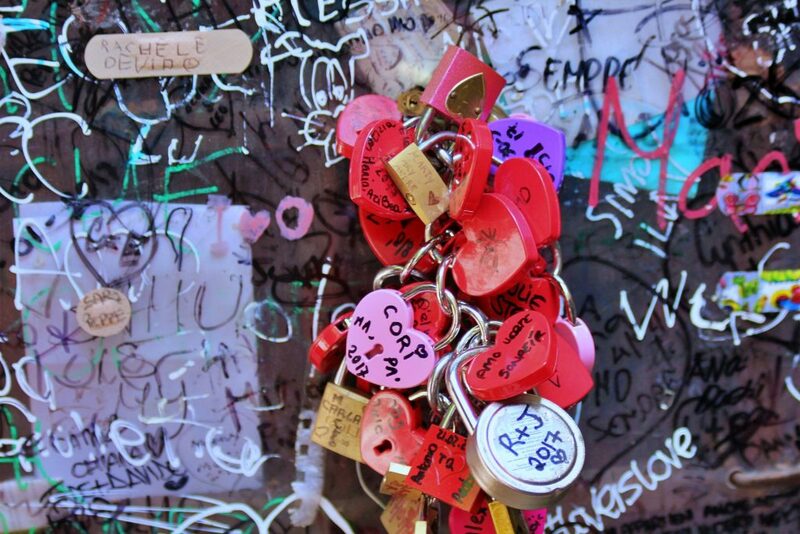 Walk across the Castelvecchio Bridge and visit the Museum (Castel Vecchio Museum and Ponte Scaligero). 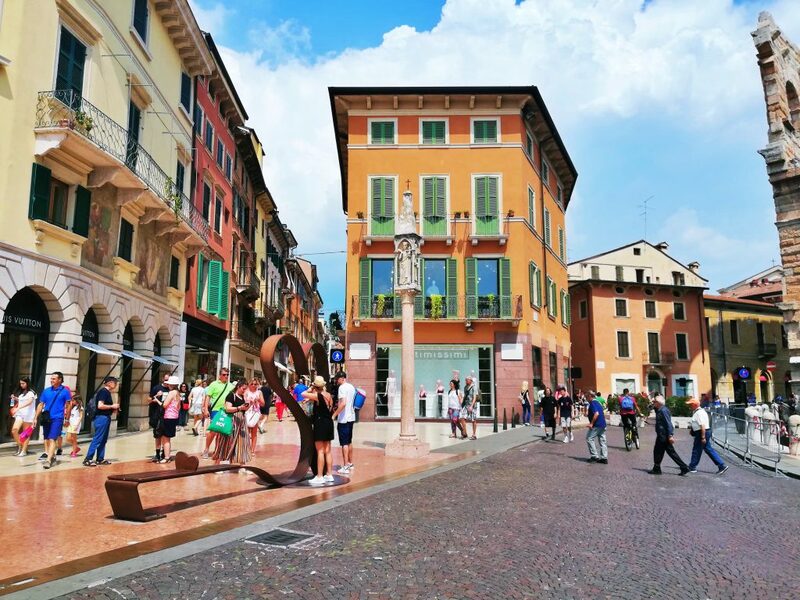 But even if you’re not an extremely sentimental person and magical atmosphere of this theatrical city does not inspire you there is still much more that Verona can offer to its visitors. So if you’re not an avid fan of Shakespeare and a tourist crowd admiring Juliet’s Balcony it’s not what you dream of the beautiful architecture and inspiring history of this medieval city makes it incredibly worth visiting. As a matter of fact, this small but beautiful atmospheric city of northern Italy is full of architectural delights. 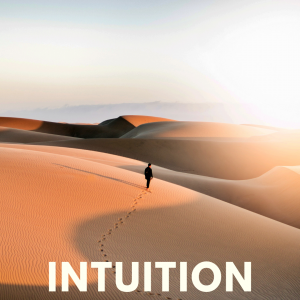 So if you’re passionate about architecture, historical buildings like Arena di Verona, Torre dei Lamberti, Basilica di San Zeno or Arche Scagliere will definitely impress you. Honestly, the spirit of this city can always enchant my soul and every time I’m there I’m discovering the beauty of Verona all over again. 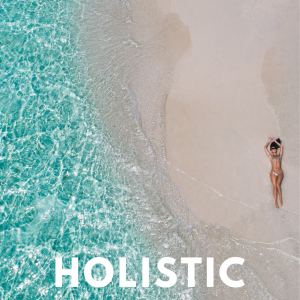 Because this small Italian city is packed full of incredibly stunning and inspiring sites worth seeing, things worth doing and delicious local specialties worth trying. 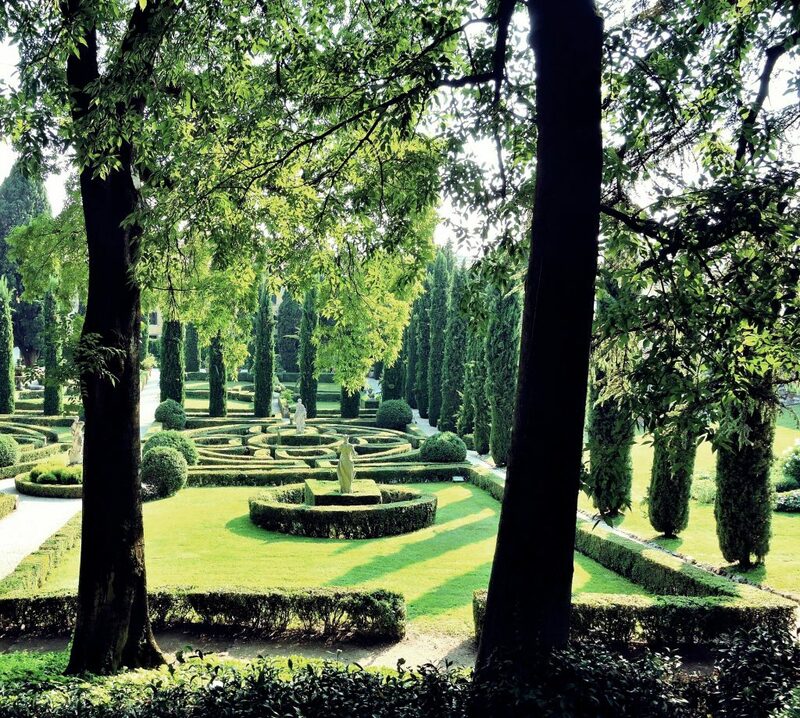 So if you wanted to skip it to spend more time in Venice or Milan change your plans and you won’t regret it! 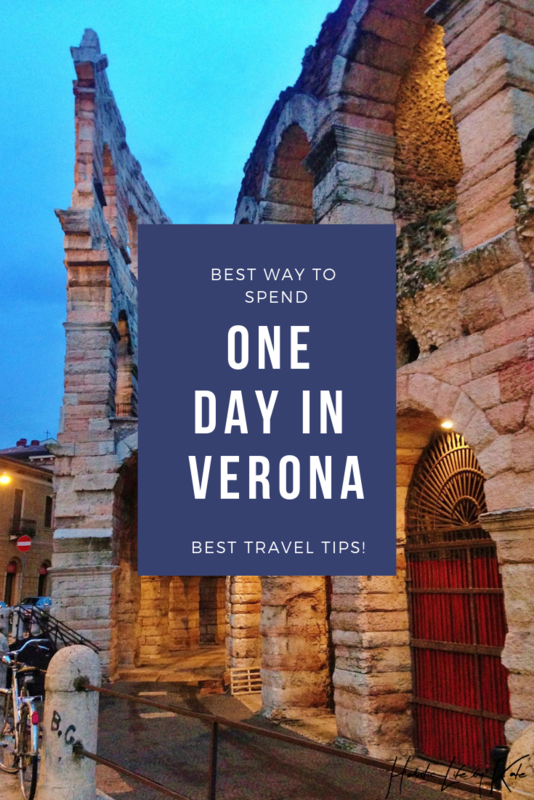 And what I love the most is that you can explore Verona on foot in one day! Verona international airport CATULLO in Villafranca is only 12km south-west of Verona. The main railway station is PORTA NUOVA. 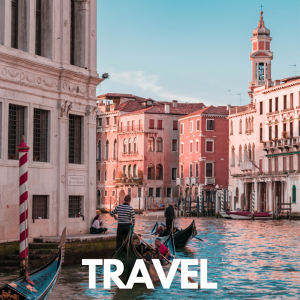 The Verona Card is an accumulated ticket that allows you to enter museums, churches and visit most beautiful monuments in Verona without paying an entrance fee or waiting in the queue. 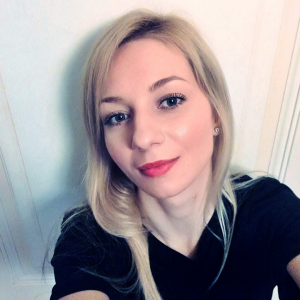 25 euro for 48 hours after the first validation. 1. 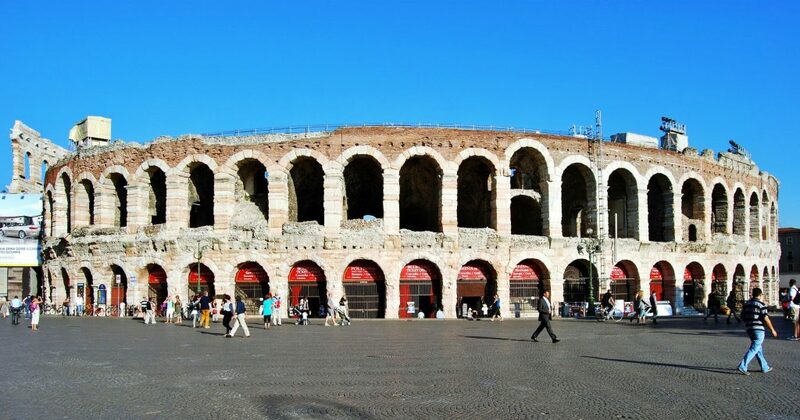 Visit Arena di Verona and feel the spirit of the Roman Empire. 2. 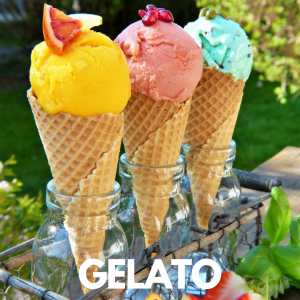 Taste a delicious coffee on Piazza delle Erbe. Situated in the center of a historic city of Verona Piazza delle Erbe is definitely a favorite photography spot for tourists who usually soon after taking a souvenir photo use the possibility to spend their lunch or coffee break in one of the many restaurants or cafes located on this beautiful square. 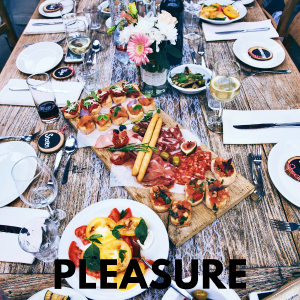 Because what can be better than a delicious Italian dishes prepared in a traditional and authentic way? Besides, you will need some nice, nutritious meal or a cup of strong Italian coffee before climbing a Torre dei Lamberti! Otherwise climbing the tallest tower in Verona may be too hard and challenging. 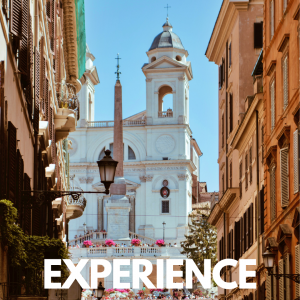 So once you’re in Piazza delle Erbe don’t forget to take the opportunity to try one of the traditional local dishes or grab a strong and aromatic Italian coffee. An 84-meter tall Torre dei Lamberti is the tallest tower in Verona. This medieval bell tower situated in Piazza delle Erbe is proudly overlooking the historic center of the city. The entrance is just near Palazzo della Ragione so just after taking a delicious cup of creamy cappuccino or strong Italian espresso you can climb 368 stairs to the top of the bell tower that offers 360° view of the old town and a possibility of another great shot! But if walking up so many stairs are encouraging you, don’t worry there is an elevator! 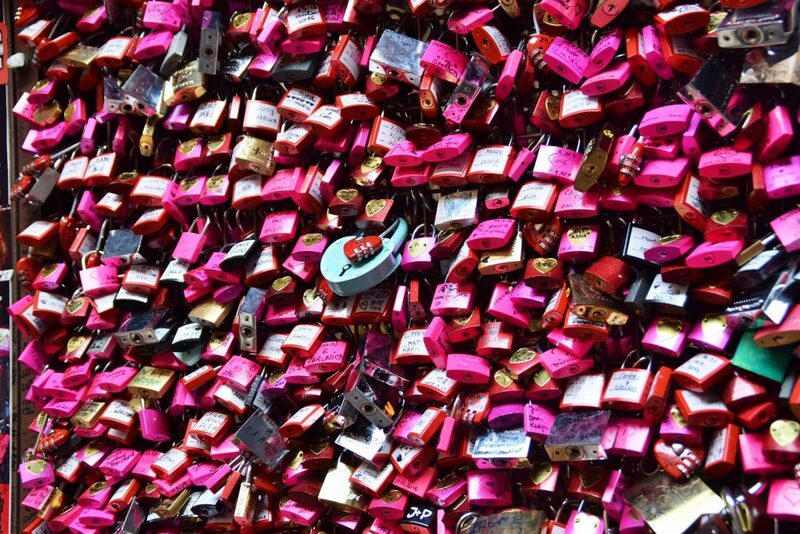 Now you know it you have no excuses to skip your visit on the top of the tallest tower of the city of love. 4. 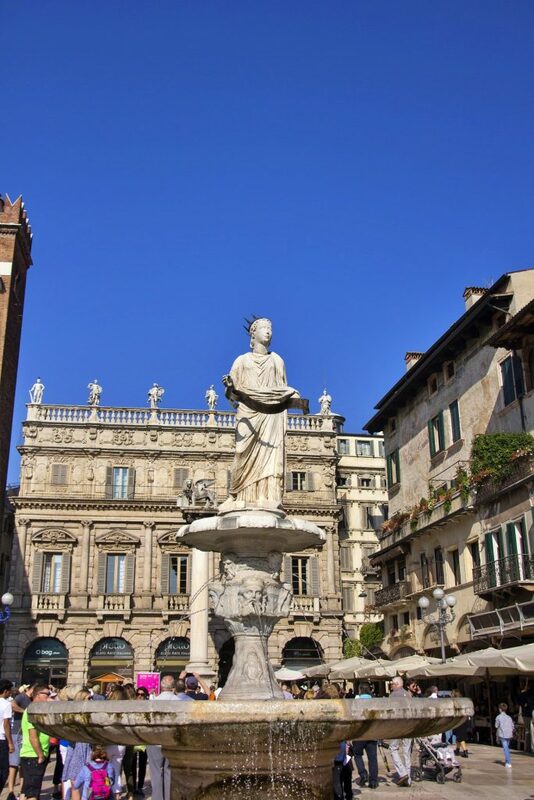 Witness the wealth and power of Medieval Verona on Piazza dei Signori and take a photo of Arche Scagliere. 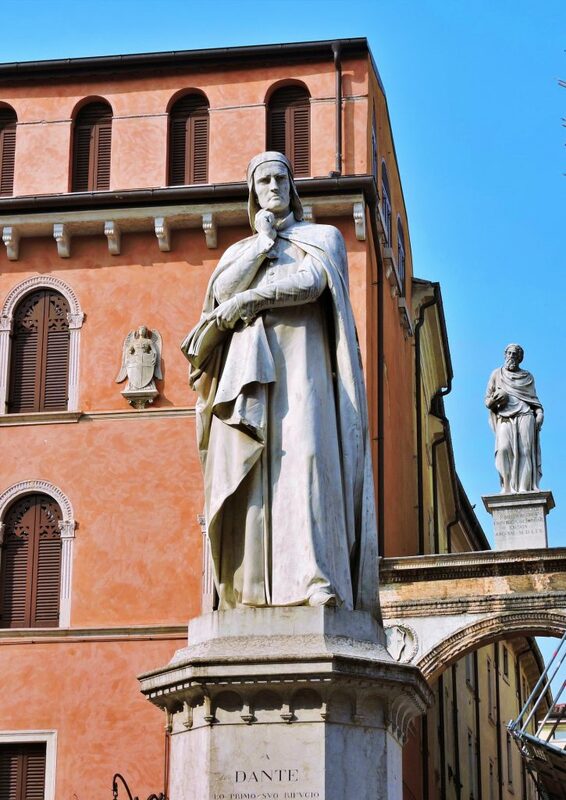 At the center of the ancient square, there is a large statue of Dante who during six years of his stay worked on the final part of his “Divine Comedy”, considered to be one of the best poem written in Italian language and definitely one of the most important masterpieces of world literature. 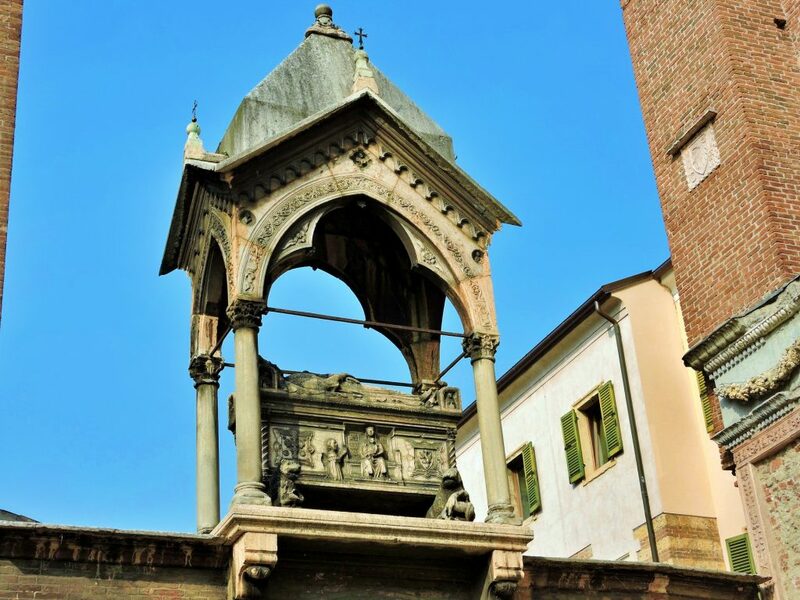 Just around the corner at Via Arche Scaligere you can find the Arche Scaligere, an impressive complex of funerary monuments of the Della Scala family (Italian Scaligeri) that ruled Verona between XII and XIV century. This masterpiece of Italian gothic architecture and sculpture is a symbol of wealth and power. 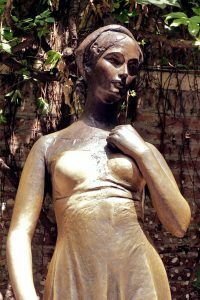 It’s breathtaking and worth seeing a piece of art that you cannot miss during your trip to Verona. 5. Visit Casa di Giulietta and stand on the famous balcony. 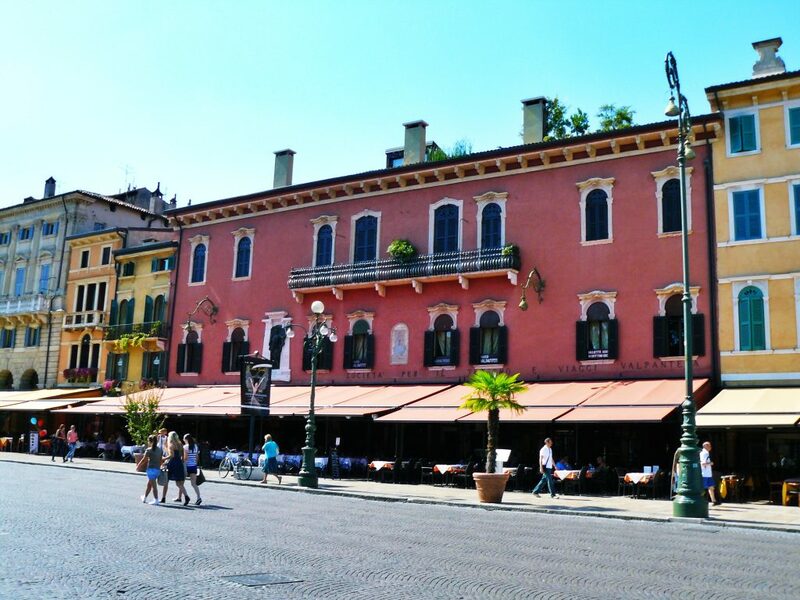 Oh, the famous balcony in the city of love… Isn’t that why you decided to visit Verona? 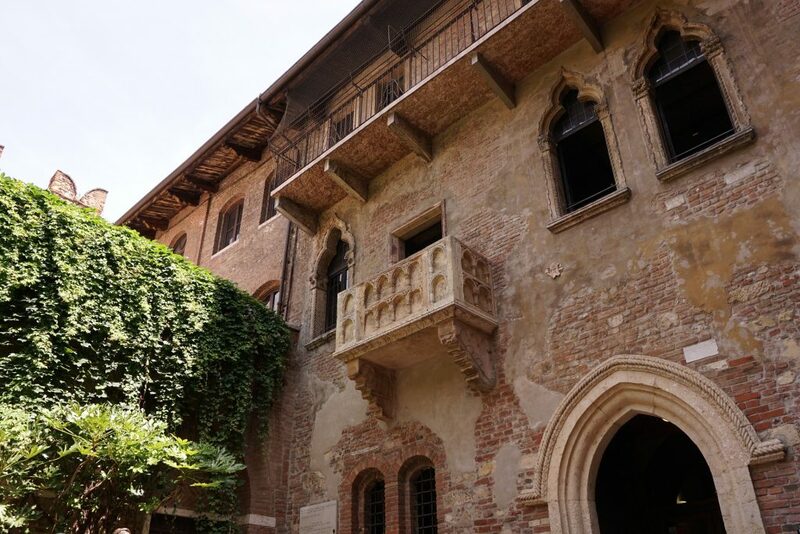 Because let’s face it, it’s impossible to visit Verona without seeing Juliet’s famous balcony and feel the charming atmosphere of the romantic fantasy created by Shakespeare. But know that during the peak season in Italy taking a photo of Juliet’s statue or the famous balcony it’s quite challenging but still it’s worth it. 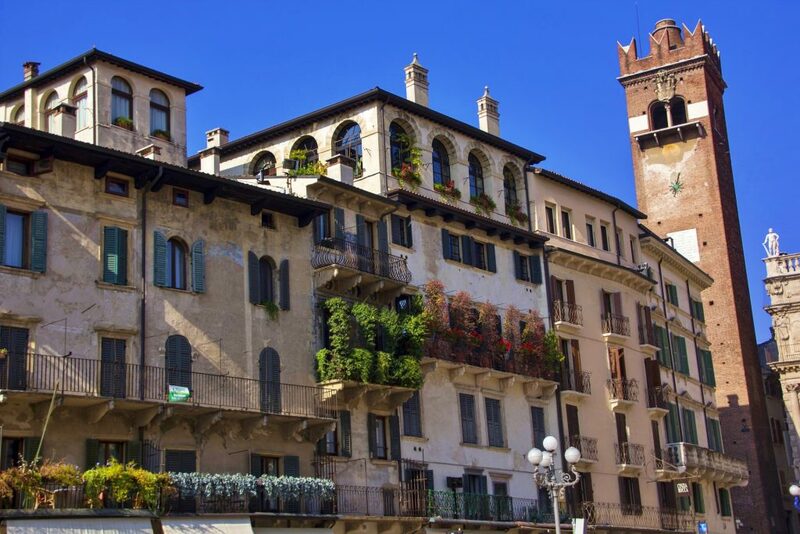 However, if you chose to visit this iconic spot in Verona in the early morning you will have a great opportunity to admire the balcony with nobody around. 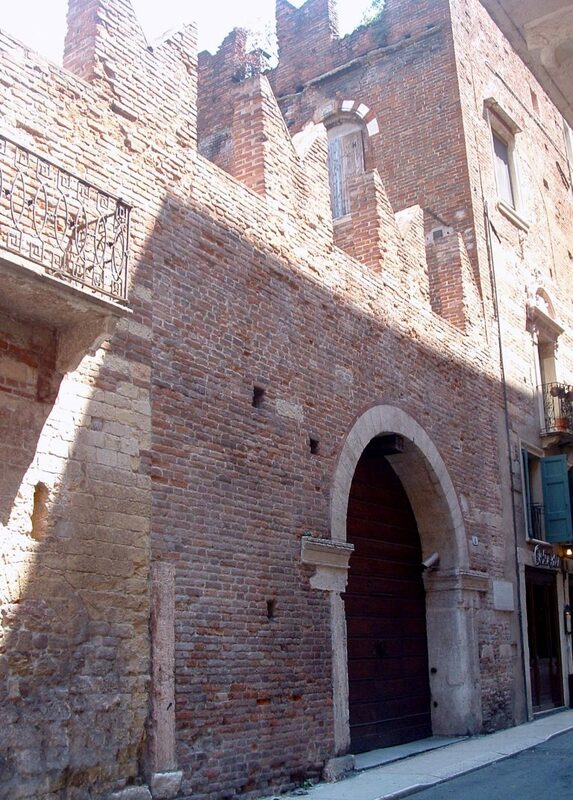 Not far from Juliet’s House, in the historic center of Verona, you will find Romeo’s House at Via Arche Scaligere no 2. It’s an authentic medieval structure that according to Shakespeare’s tragedy belonged to Montecchi’s family. However, this historic building was named “Rome’s House” only for tourism purposes because it’s real name is “Casa di Cagnolo Nogarola detto Romeo.” Unfortunately, as opposed to Juliet’s House, it’s not possible to visit it because “Romeo’s house” is privately owned and inhabited. However, the beautiful Gothic medieval façade and Inscription on the front door (Act 1, scene 1 in William Shakespeare’s Romeo and Juliet) attracts thousands of tourists wanted to take a picture. 7. Visit the fortified structure of Castel San Pietro. 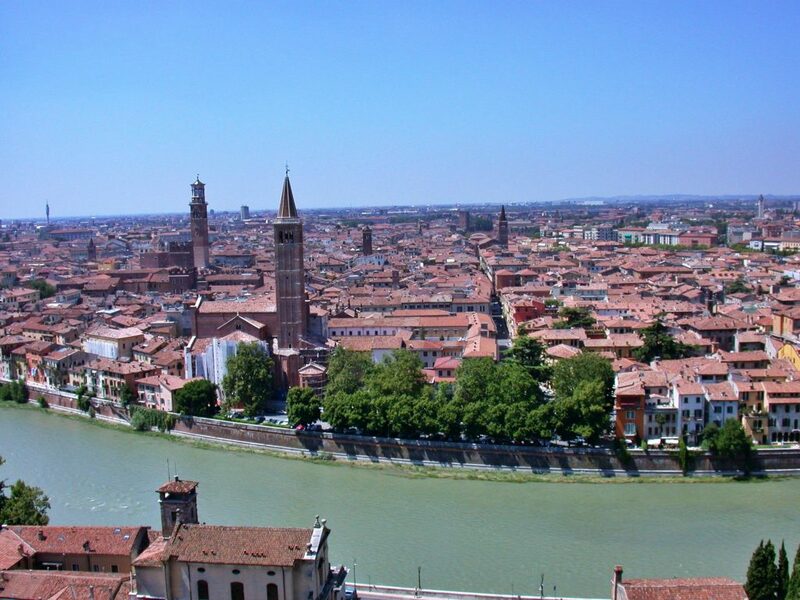 Another important spot to visit during your trip to Verona is Castel San Pietro. This fortified structure build in neo-Romanesque style stands proudly on the San Pietro hill which rises a few hundred meters above the Roman Theatre. During Roman times, Castel San Pietro had profound religious significance because of the temple connected to the Roman Theatre that is well preserved and located on the hill on the left Adige. The elevated position of this strategically located Castle offers an exceptional view of the city for those who choose to visit this masterpiece of neo-Romanesque Italian architecture. It is possible to reach the terrace of Castel San Pietro on foot or using the funicular railway (2 euros for a round-trip ticket) which is near the Roman Theatre, close to the Church of San Stefano. 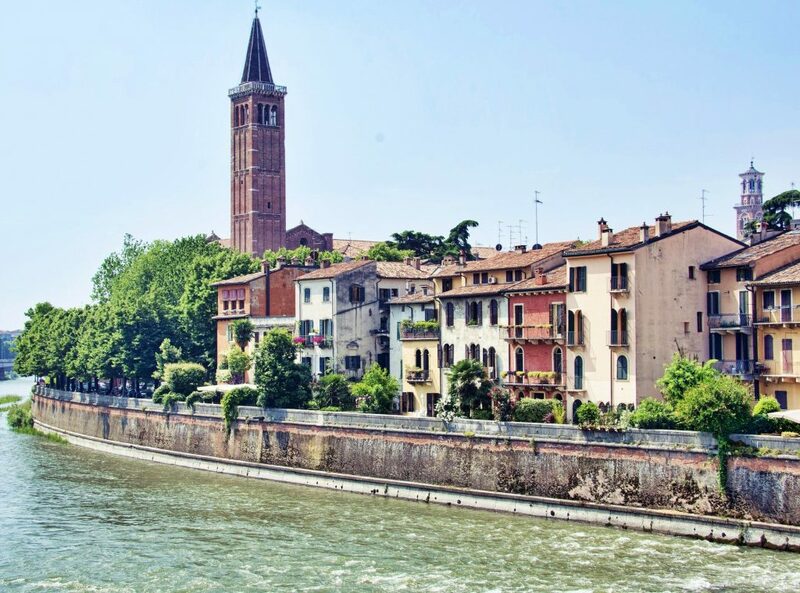 Castel San Pietro is definitely one of the most beautiful spots in Verona and the best place to admire the panoramic view of the city of love. La Cattedrale di Santa Maria Matricolare is an another gorgeous Roman Catholic church you just have to visit while you are in Verona. 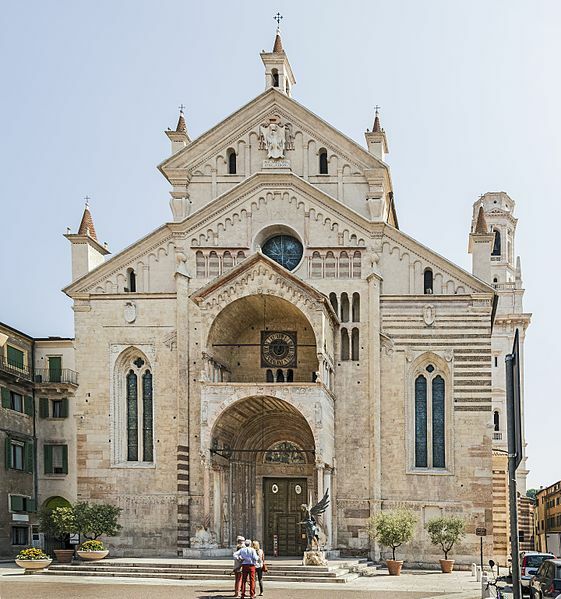 Located in one of the oldest parts of the city, il Duomo di Verona is a part of an architectural complex that includes the Chapter Library, the Cloister of the Canons, the Baptistery and the Church of Sant’Elena and of course the Bishop’s Palace. Unfortunately, in 1117 the cathedral was completely damaged by an earthquake among most of the city. But within 20 years it was entirely restored in Romanesque style in 1138. 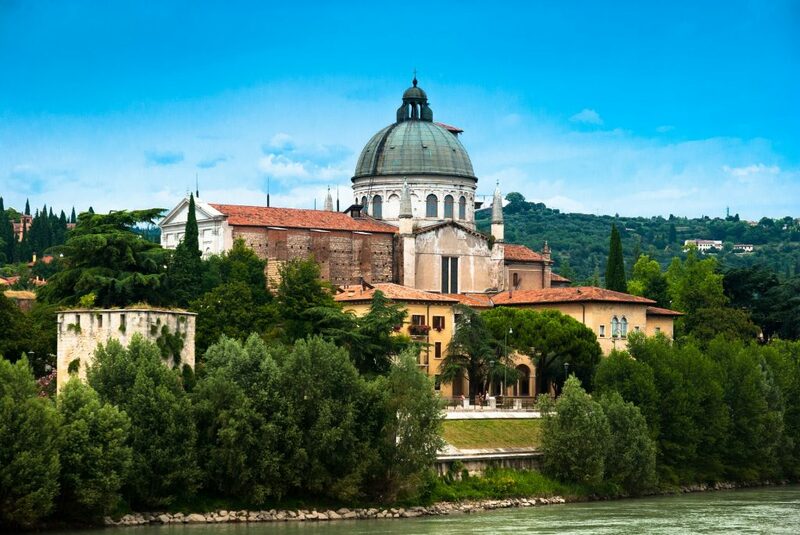 Consecrated in 1187 by Pope Urban III and dedicated to Saint Maria Assunta it’s definitely one of the most important and incredibly beautiful spots in Verona. 9. 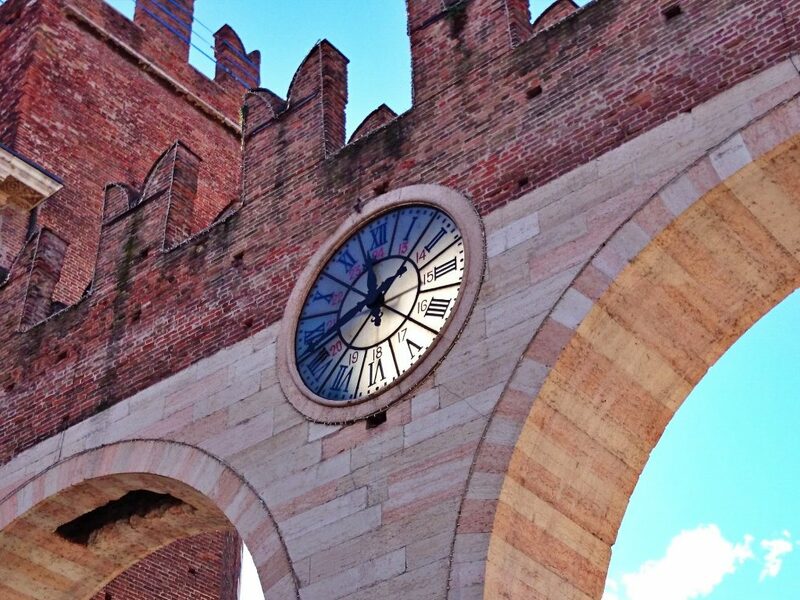 Walk across the Castelvecchio Bridge and visit the Museum (Castel Vecchio Museum and Ponte Scaligero). It will probably come as no surprise if I tell you that the Castelvecchio is another spectacular medieval building in Verona. This picturesque Castle with an impressive entrance host the Civic Museum that in itself is a fine piece of art. 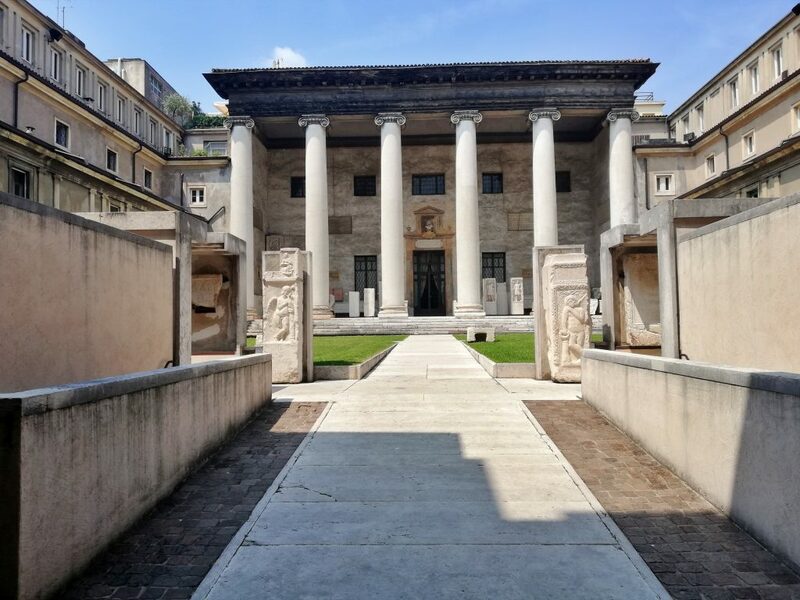 Inside the museum, consisting of a series of large rooms, you can find many extraordinary exhibitions and collection dedicated to Italian and European art consisting with a large number of paintings, sculptures, archaeological finds and of course, weapons. 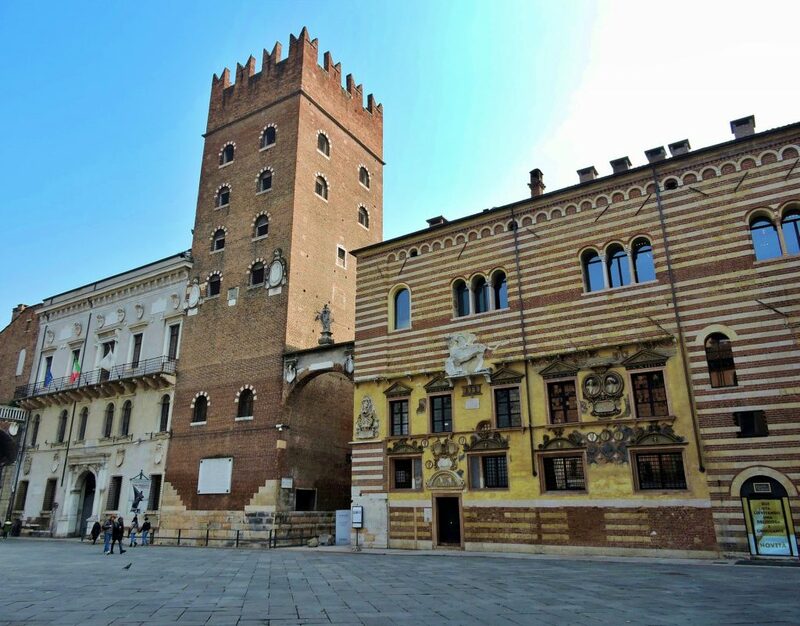 This impressive collection of the medieval and Renaissance works and artifacts represents an incredible combination of artistic spirit and genius creativity that you cannot miss during your one day trip in Verona! The Castel Vecchio Bridge over the Adige River is definitely one of the top attractions of Verona. This architectural masterpiece of the Italian Middle Ages was build most likely between 1354 and 1356 and opened to the public in 1870. Since then this 101.84 meters long, fortified bridge played an important role during various battles and wars. 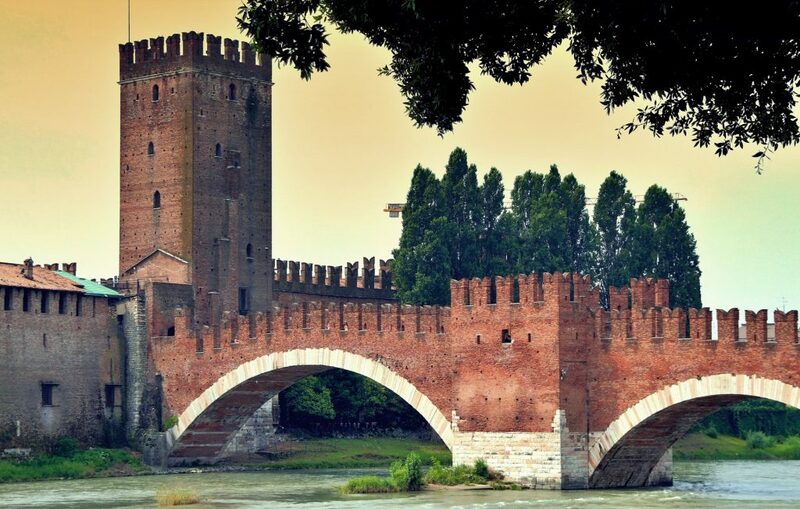 Today the Castel Vecchio Bridge not only preserves the atmosphere of the typical medieval settlement and reminds the glorious times of Verona but also is an impressive entrance to the Castelvecchio Museum. So if you currently planning your trip to the city of Romeo and Juliet crossing this gorgeous bridge and enjoying a breathtaking view of the Adige river should be on your bucket list. This beautiful medieval bridge with many panoramic points is a perfect place for admiring the sunset. Plus it’s easily reachable on foot from the historic city center! So don’t miss your opportunity to visit this beautiful spot! 10. 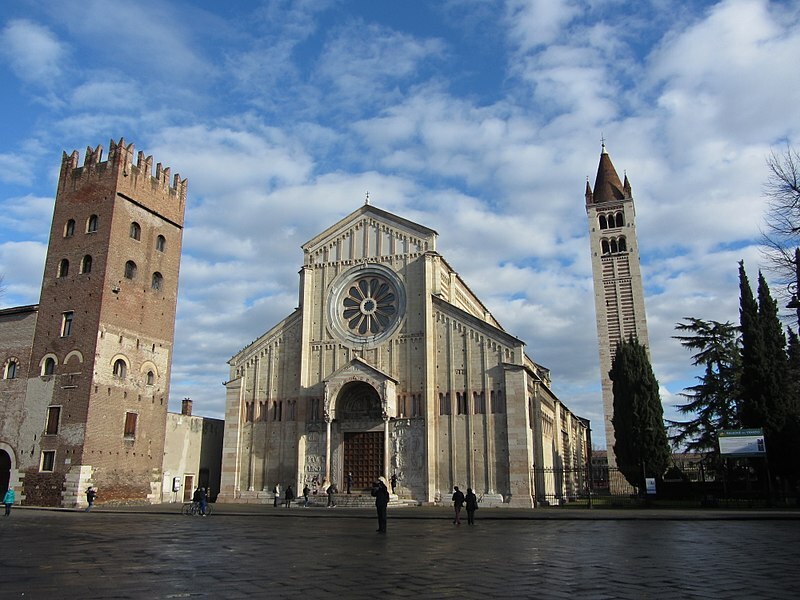 Visit beautiful Basilica di San Zeno Maggiore. Located a little outside the main historic city center but easily accessible on foot in 10 minutes from Castelvecchio Bridge, Basilica di San Zeno is another iconic building and without any doubt one of the finest Romanesque basilicas in Italy. According to the tradition, this incredibly beautiful and well preserved Romanesque-style building was the location of the wedding in Shakespeare’s Romeo and Juliet. 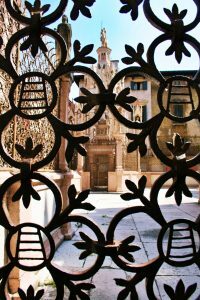 So if you want to follow the footsteps of Shakespeare’s Romeo and Juliet you must stop here and take some time to admire this gorgeous, truly magical place and one of the most important buildings in Verona. 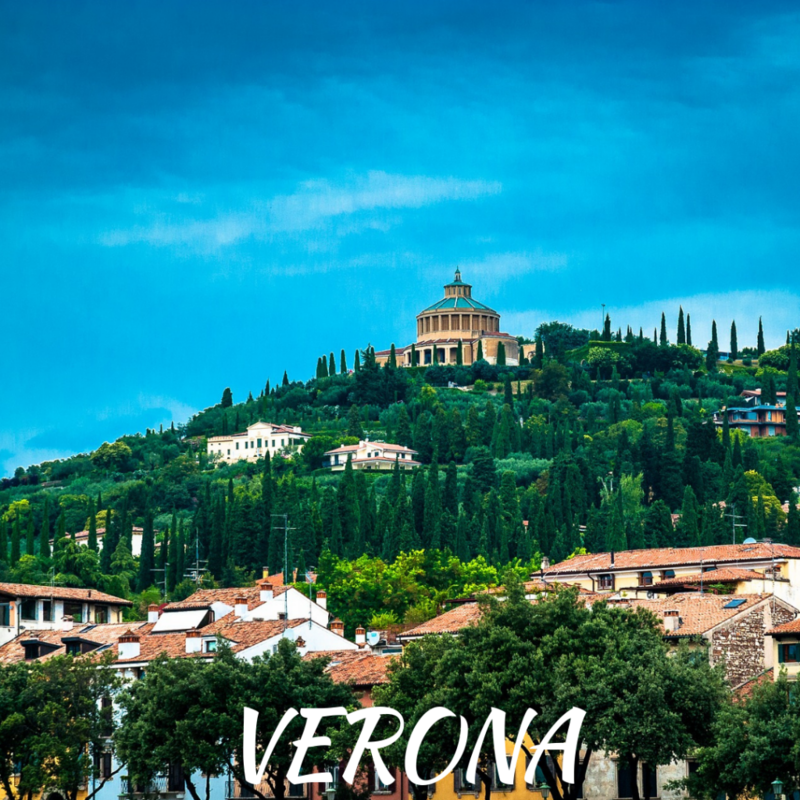 If you currently planning your trip to Italy you should definitely add Verona to your ultimate Italian bucket list. 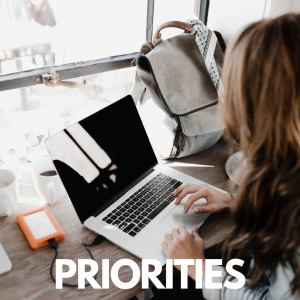 So much to see and do… it takes a lot of planning to pick what you want to add to your list and how to get it all done, and you’ve done such a fantastic, thorough post to help! This is excellent, Kate! 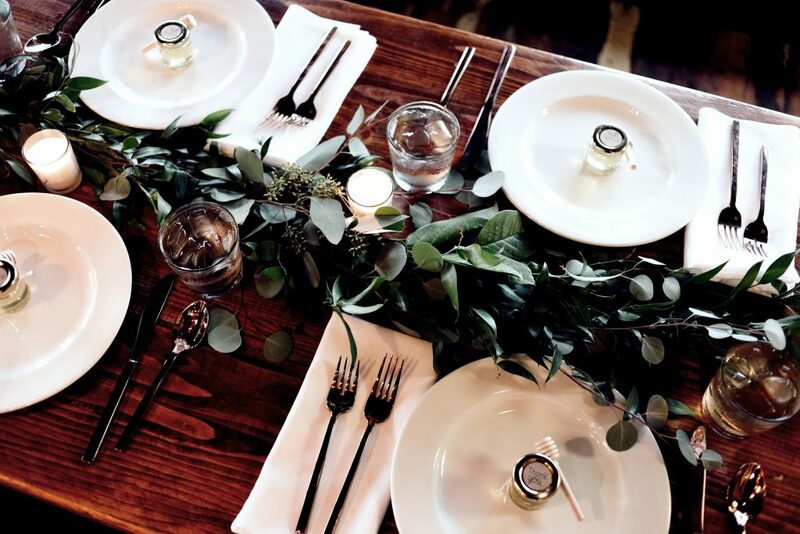 I wish one day I could be able to visit – if I ever do, I’ll have to come back to this as you’ve included so much, and helpful links to all the relevant sites and tips on the best eateries too. Great stuff!! This is helpful. I don’t like one-day stops and rushed trips. I would rather see less but have more time to get to know an area.